If you guys have a Facebook account, you have probably seen this recipe floating around out there. Everyone claims this recipe is super simple and tastes great, so of course I just had to try it! And let me tell you, not only is it simple but it also has a really great taste! This has to be the one of the easiest and most convenient recipes for a side dish that I have posted. 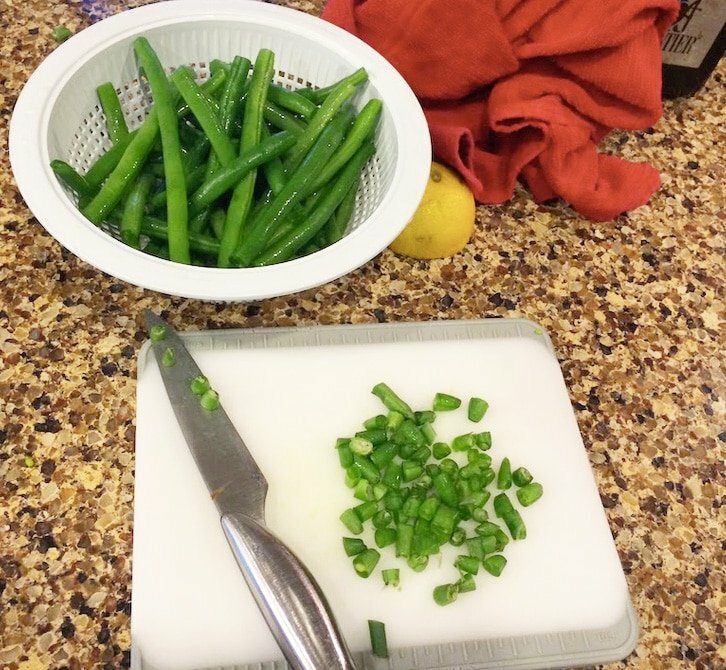 It’s gluten free and you want to make sure you use fresh green beans! I used fresh lemon juice and Parmesan cheese too. This one is a keeper and a great side dish for summer meals! 1. 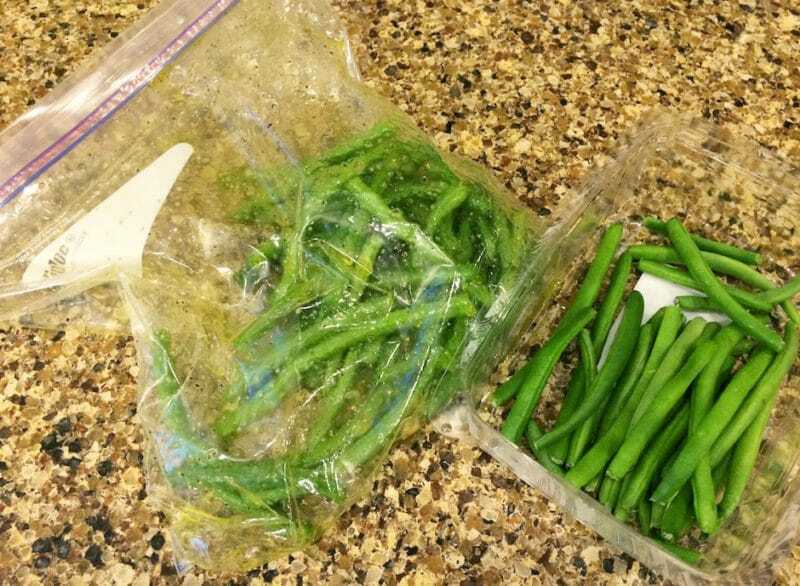 Cut the ends off your fresh green beans and wash thoroughly. 2. Mix all ingredients except the Parmesan cheese in a large Ziploc bag. Let flavors marinate for 10 minutes or so. 3. Put on a grill over medium heat. 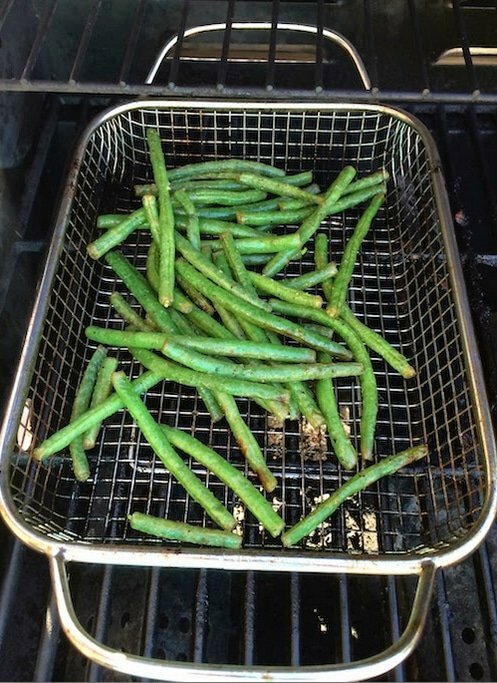 Turn green beans frequently until crisp tender (about 10 minutes). (Use one of those special grill skillets or a cast iron skillet if you are worried about losing beans through the cracks. I used a grilling basket). 4. 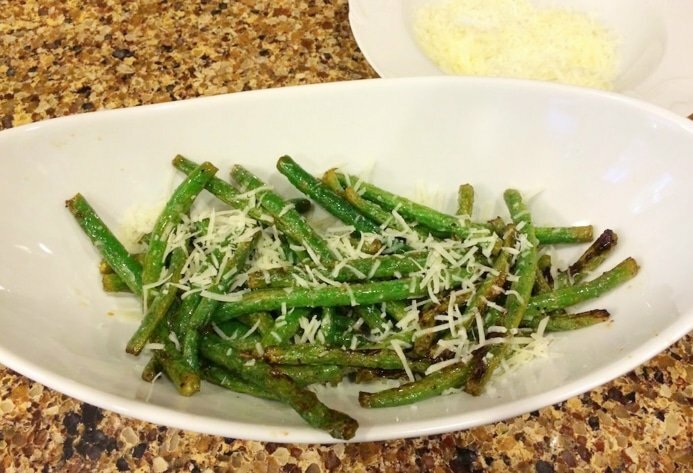 Remove beans from heat, sprinkle with Parmesan cheese and you are ready to serve. Easy!